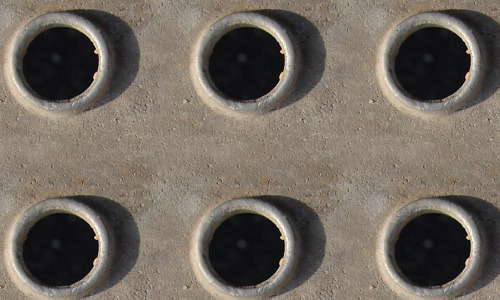 Metals are one of the abundant materials that are used especially in the industrial era. But as the new digital age enters the scene, metals have never seized to be a handy tool for engineers and designers alike. In the world of graphic designing, metals also have a great role in creating impressive designs through their textures and effects. 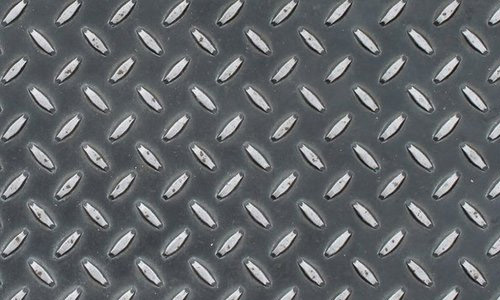 Today we’ll be on for a treat with these Free Seamless Metal Textures that you can use for your next-level designs. With creativity and imagination mixed with skills in graphic designing, you can turn these resources into valuable assets that can add superb effects to your design. Furthermore, these are all free to download so go ahead and grab the ones you like. Come, take a peek, and choose your pick. 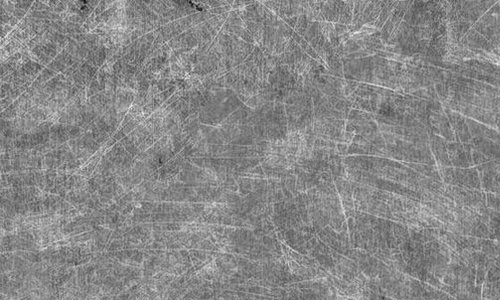 Free seamless texture nice for background image where you can use for your personal work. 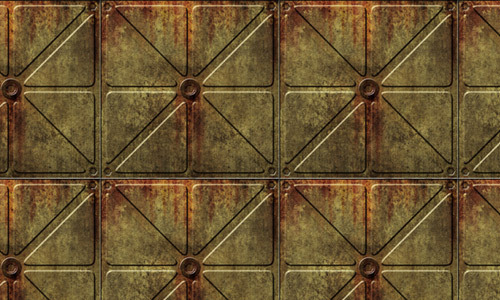 A cool rusty seamless panel good for steampunk design. You can use them for your personal works. 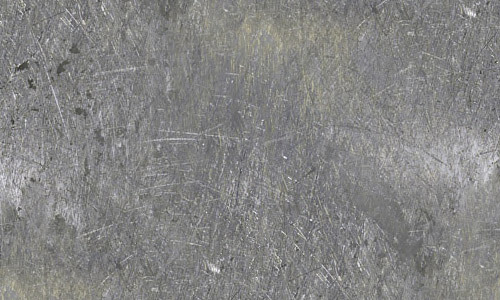 This is an nice scratched metal texture that is also great for web background and texture effect. This can be applied for personal use. 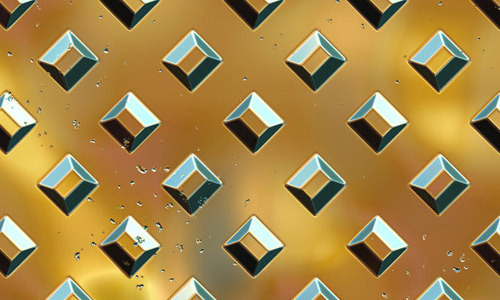 This beautifully patterned metal texture will surely give a kick to your design. You can use them for personal and commercial designs. 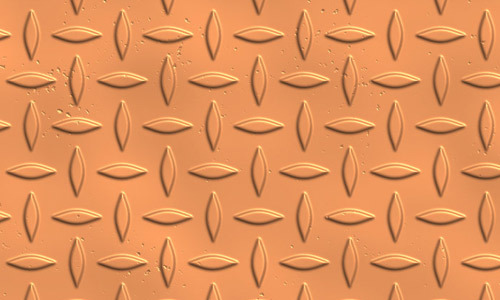 This smooth seamless texture can be used for personal and corporate works. 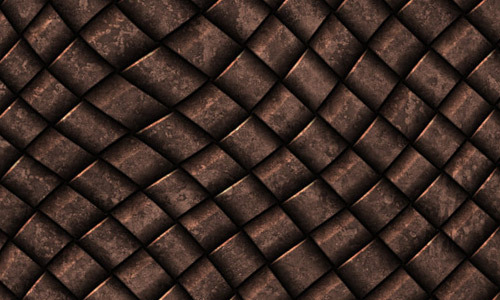 A weaved metal texture that you can use for personal designs. 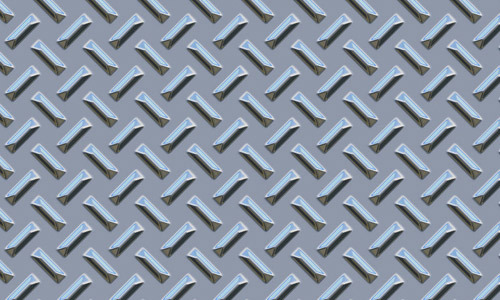 A cool seamless metal texture with a diamond plate pattern that you can use for personal work. 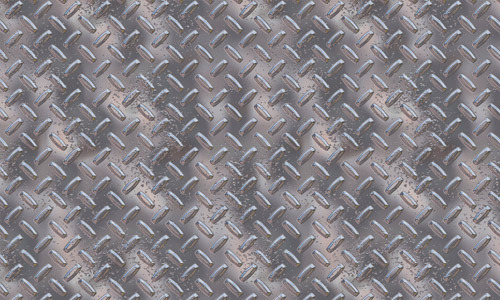 This free metal texture is seamless and tileable which is great for web background of any sizes. You can use it for personal and commercial projects in exchange of giving a link back to the owner. 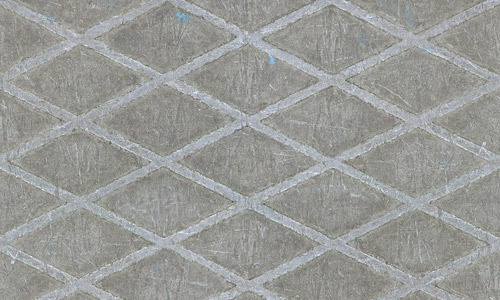 This is another amazing seamless texture with a diamond plate pattern that you can use for personal designs. 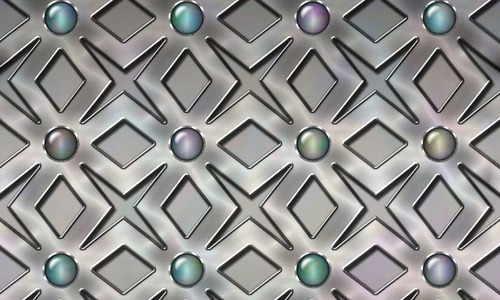 A beaded metal texture paired with a nice pattern that may suit your next design. This texture can be used in personal works. 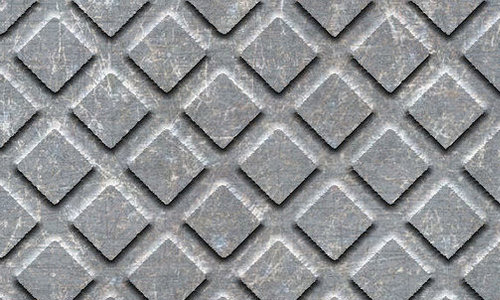 A rough metal texture with a diamond pattern that can be used in a seamless background for your personal projects. 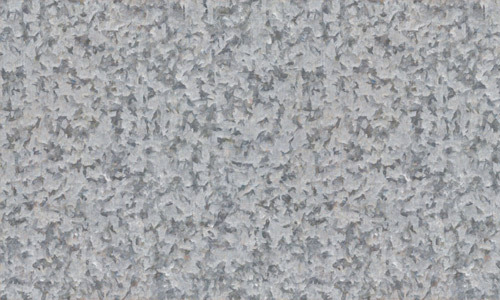 This is a seamless and tileable texture as well that you can use for personal works. 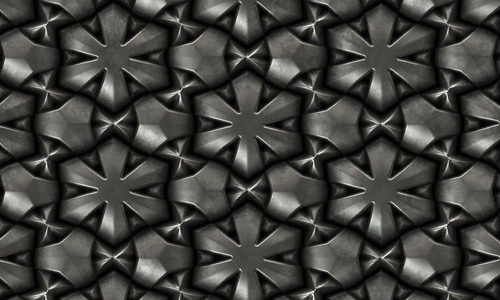 A badass metal texture with a complex pattern design. 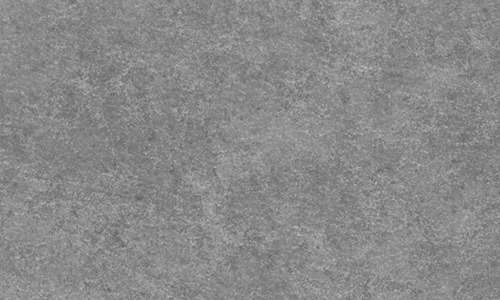 This is a seamless texture that you can use for your personal projects. 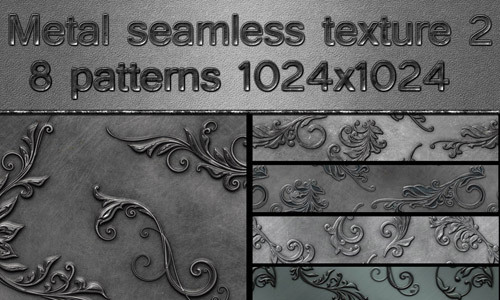 A beautiful slick and silver texture that you can add to your personal designs. 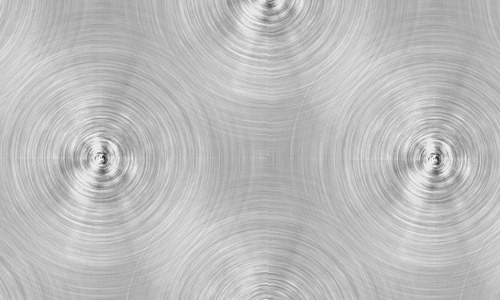 This is a seamless texture that has a circular brushed design that you can use for personal works. 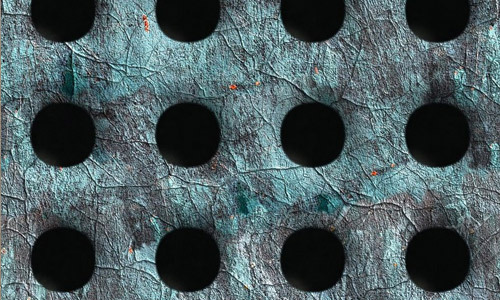 This nicely designed texture has a metal grip pattern that may add a cool effect to you design. You can download this for free and apply it on your personal use. 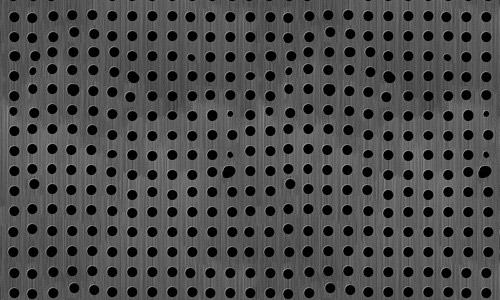 This is a metal wall texture with detailed bolts that gives a badass design. This texture is usable for personal works. 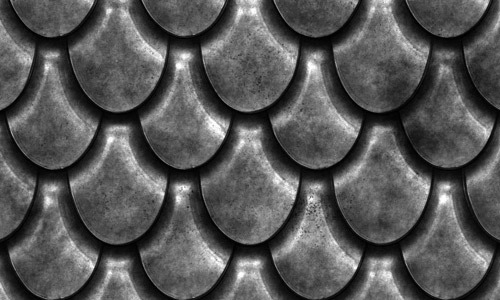 Looking for a scale-ish texture? 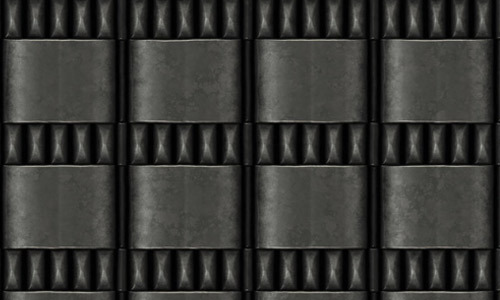 This seamless metal texture may suit your need. You can use this stock for your personal works. 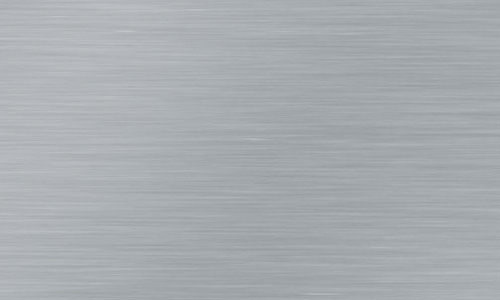 This smoothly brushed metal texture is seamless and can be used for personal and commercial use. 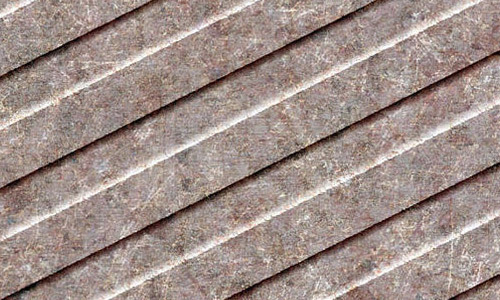 This rough metal texture is a useful resource for your present and future designs. Usable for both personal and commercial works. 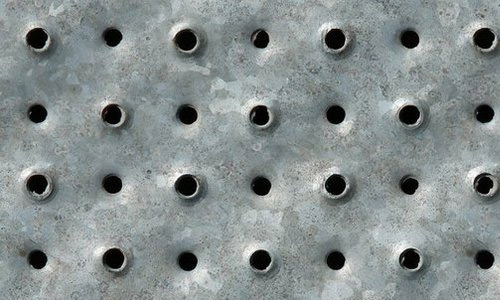 Put an awesome hole-pattern to your design with this cool seamless metal hole texture for your projects, both personal and commercial. 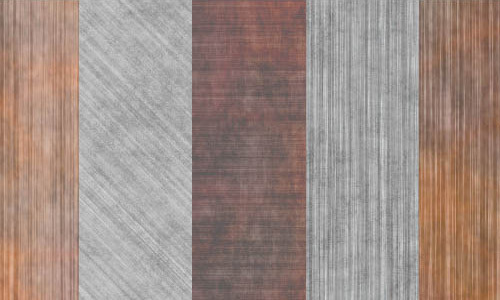 A rough and seamless metal texture with a diagonal stripe that you can use for personal and commercial projects. 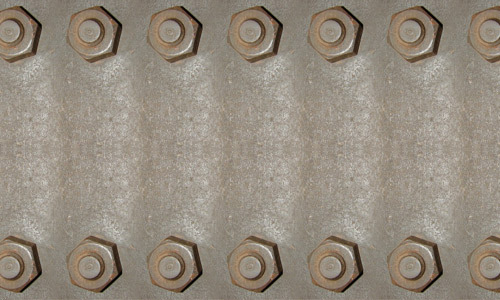 Put some large bolts to your design with this cool seamless metal texture. You can use this for your personal and commercial designs. 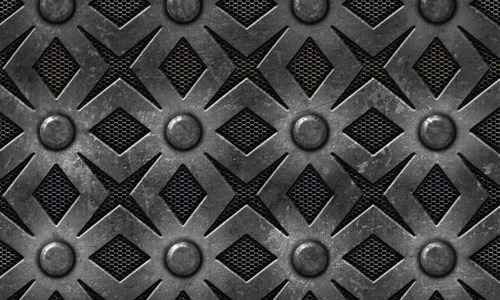 A great seamless metal texture that you can add to your design resources and applicable for personal and commercial use. 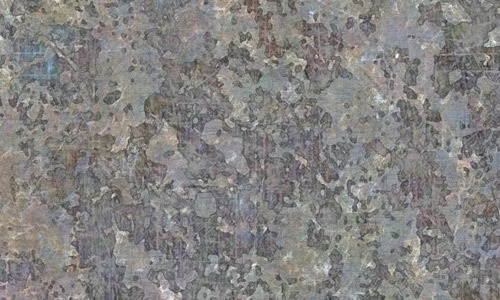 This seamless texture is useful if you prefer a rough metal texture. You can use it for personal and commercial works. 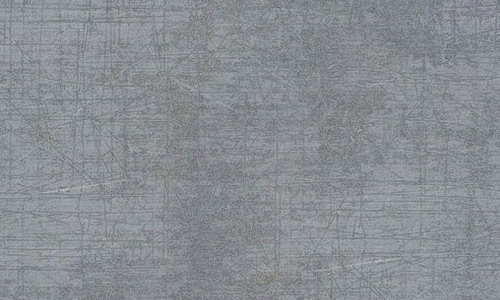 This scratched yet smooth metal texture is seamless and can be made into a web background with any sizes. Usable for personal and commercial projects. 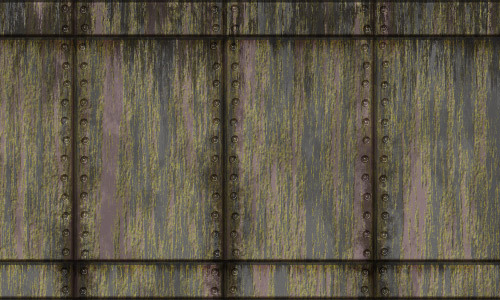 Another scratched metal texture that you can use for both personal and commercial use. 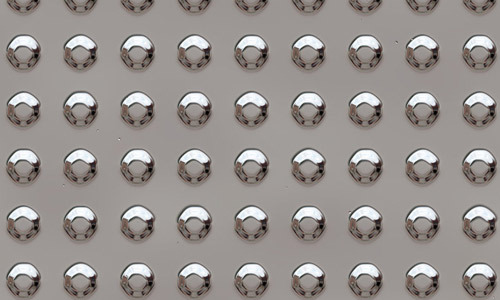 This beautiful seamless metal texture with diamond pattern can be used for both personal and commercial works. 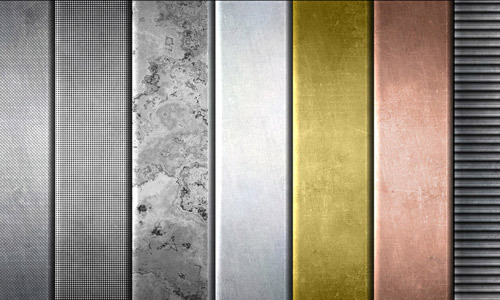 A set of 5 seamless and brushed metal textures that you can use for personal designs. 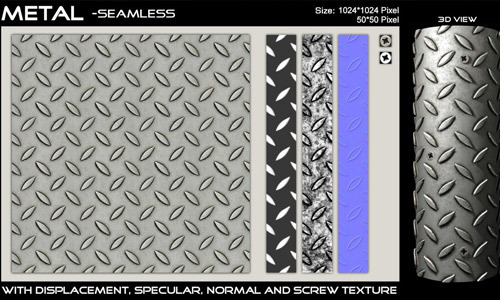 A seamless texture of diamond plate metal with Displacement, Specular, Normal and Screw Texture.